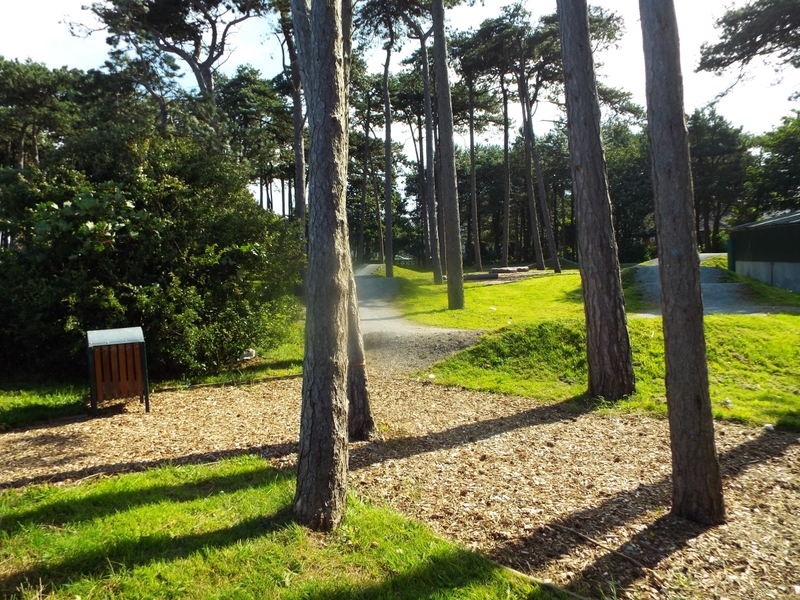 Up until Autumn 2011 prior to re-development of the Green with Heritage Lottery Funds, youngsters in Silloth used the old Pines behind the lifeboat station as a make-shift BMX track. 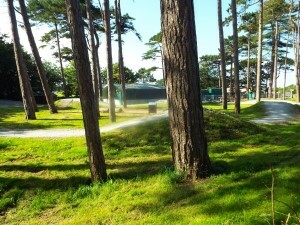 This track was not provided by Silloth Town Council and did not comply with any safety regulations. 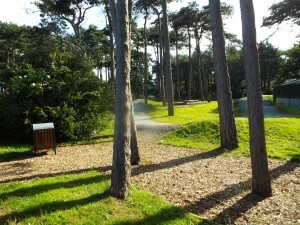 For these reasons, it was removed and fenced off to make way for the play area now in its place. 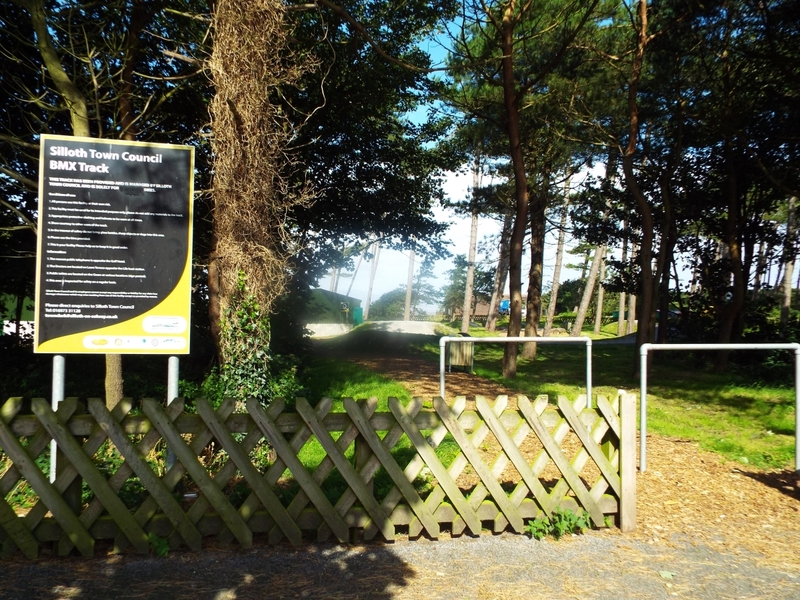 Subsequently, young people and parents in Silloth approached Silloth Town Council and attended several meetings to voice their disappointment at losing the dirt track and make a case for a new facility. Youngsters proposed to raise money for the creation of a permanent and compliant track, and asked for the council’s support. Parents who attended these meetings also voiced support for the proposal. Silloth Town Council were impressed by the enthusiasm and the responsible approach the youngsters were taking. They expressed strong support and asked the youngsters what they would like and where a possible location might be. The children, along with some parents, visited several tracks in the county looking for design ideas. Their experiences provided the framework for a suitable design that would into the space available. In November 2011, the young folks along with Cllr. Stuart Graham and other parents, completed a sponsored bicycle ride and raised £550, demonstrating the high level of commitment from youngsters, parents and adults in the Town. 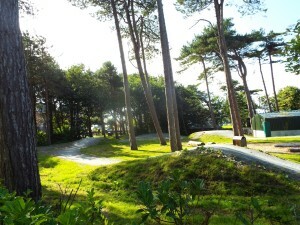 Silloth Town Council suggested the proposal for the BMX track could be included as part of the Green re-generation, and Cllr Stuart Graham, Jason Dixey, the project manager for the Green’s refurbishment and Anna Malina, the Community Engagement Officer for the Green began to submit ideas to HLF for approval. Posters and adverts were distributed around Town and the youngsters presented their ideas at a public meeting. The community consultation was supplemented by an online consultation set up by the Community Engagement Officer. Around 80 online responses were gathered along with additional feedback from the Youth Club and others in the community and a report was compiled for Heritage Lottery, making a strong argument for the track to be built. Heritage Lottery approved the draft proposal and all the relevant procedures regarding the application have now been approved, including ROSPA checks, topographical surveys, wild life impact surveys, impact on the community, and appropriate plans/designs. In addition, Heritage Lottery approved the procurement process. 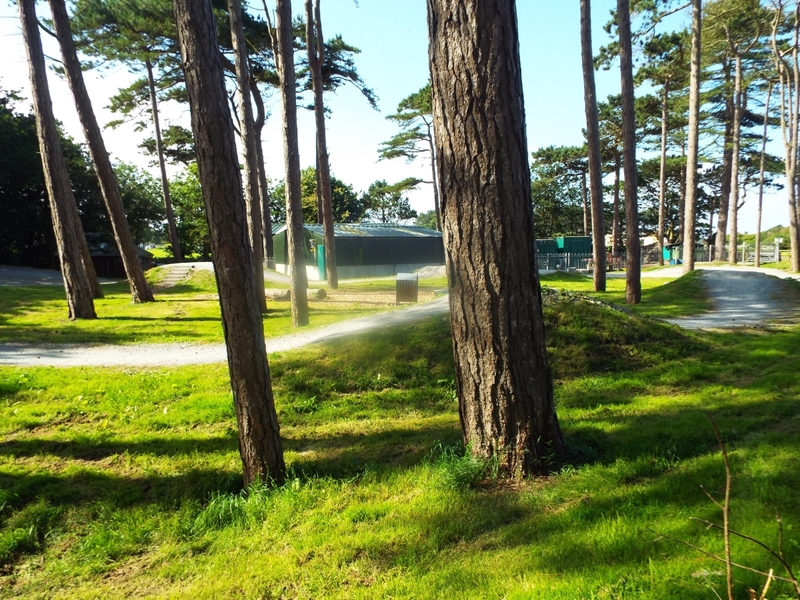 All of the above work took a great deal of time and effort to accomplish, however, Silloth Town Council was in a position to move the project forward to completion. The aim was to provide the best track possible within the budget available. 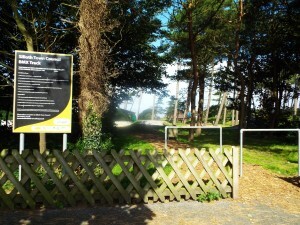 The track was officially opened on 14th December. To mark this very special day for the youngsters of Silloth, who have worked so hard and waited so patiently, a professional BMX Team, the Clan, displayed their skills. In addition, they gave advice and encouragement to the youngsters during interactive sessions. For further information please contact the Silloth Green BMX club.